We hope you've had an enjoyable summer at Kanawha. The summer is winding down, and it's time to turn our attention to school, fall sports, and other fall activities. Here are some reminders as we approach Labor Day. 1. 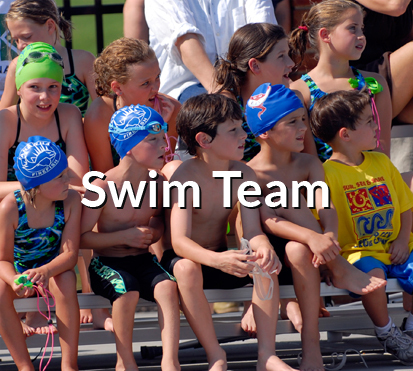 The pool hours for August 27 to August 31 will be shorter. ALL POOLS WILL CLOSE AT 7:PM ON THOSE EVENINGS. Pool hours on September 1 and 2, will be the usual weekend hours (10-8 on Saturday and 11-8 on Sunday). On Labor Day, September 3, all pools will be open from 10:AM to 6:PM. 2. There will be a DJ on Labor Day from noon to 4:PM. No food events are planned, but you are welcome to bring your own picnics, and the snack bar will be open. 3. The Lost and Found is very full. Please check it before 6:PM on September 3. On September 4, all towels and clothes will be donated to charity. All other items will be discarded. 4. Please check the web site regularly during the school year. 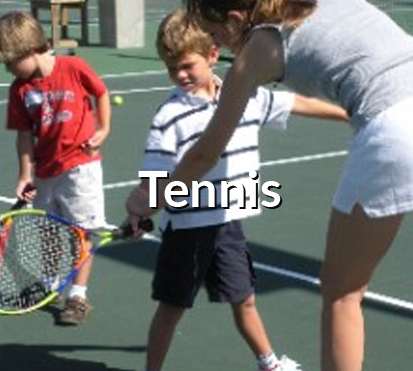 There are still many tennis activities throughout those months, and information about those is posted frequently. Also, please check your email for messages from KRA News so that you can keep up with what's going on at KRA. 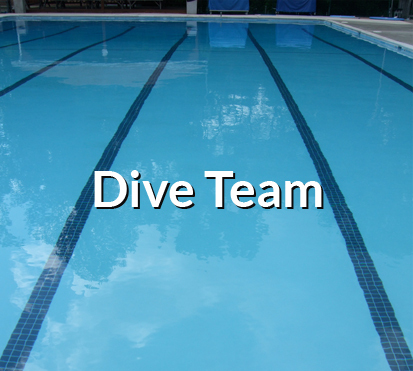 We start posting information about swim team, dive team, and other pool activities in the winter. Remember that dues information is sent out starting in January. 6. If there are teenagers in your family who might be interested in working at Kanawha next summer as a gatekeeper, groundskeeper, or lifeguard, applications are due no later than February 1. Information about the requirements for each job and the application form are on the KRA web site (www.krarva.org).